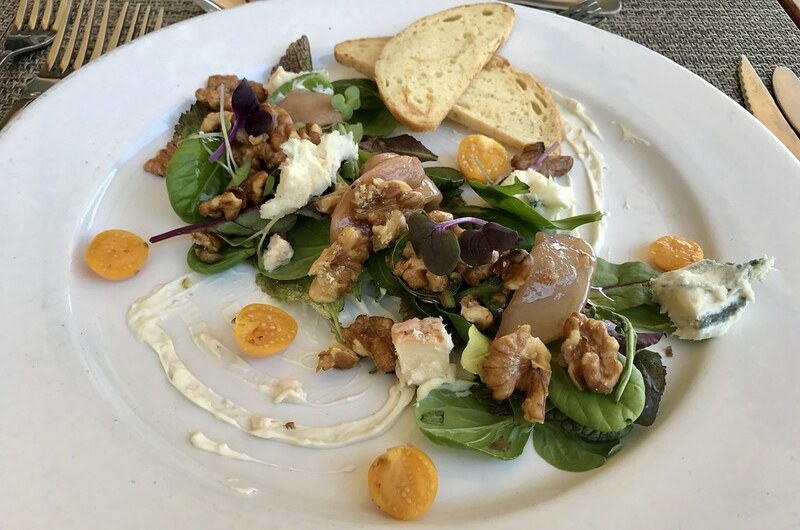 Four course Food and Wine Pairing Menu prepared by Executive Chef Nadia Louw Smith and her team of expert chefs. 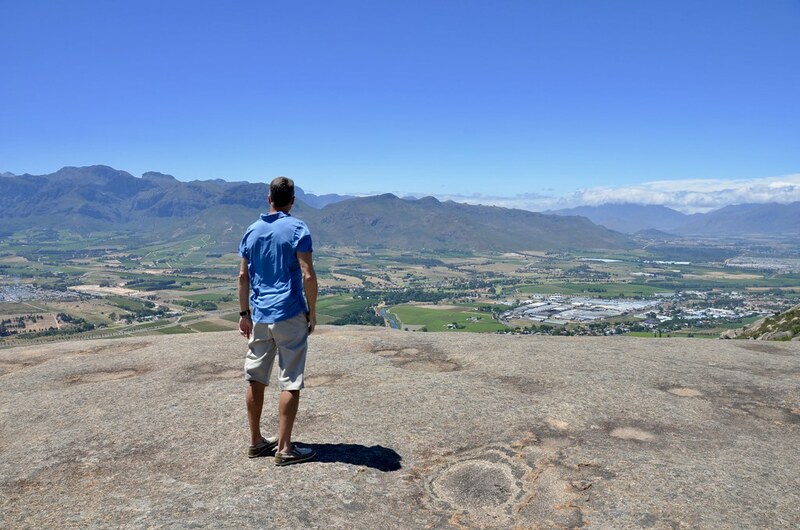 The hike is fairly easy and will take you along a picturesque landscape of fynbos vegetation and massive granite rocks. 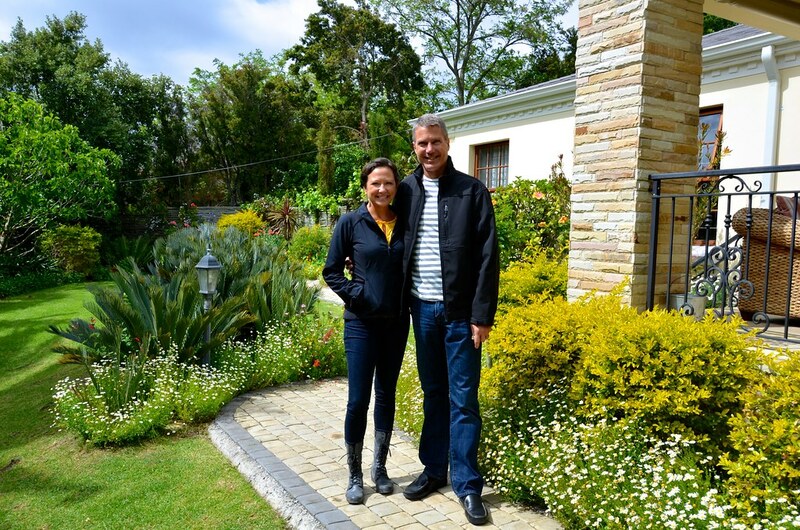 Chef Bertus Basson is kind, gentle, gracious, and down to earth. Add culinary genius to that, and you get a combination that’s tough to beat. 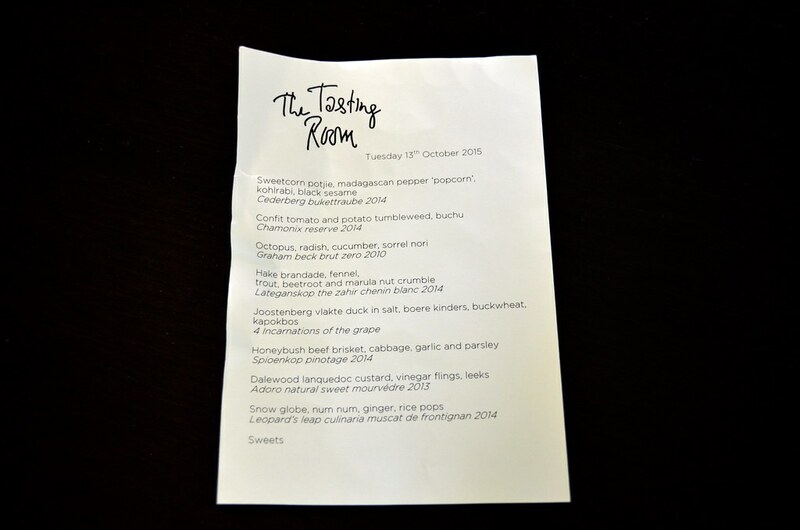 Chef Margot Janse and her talented team offer a contemporary African-inspired 8-course tasting menu unlike any other meal I’ve experienced. 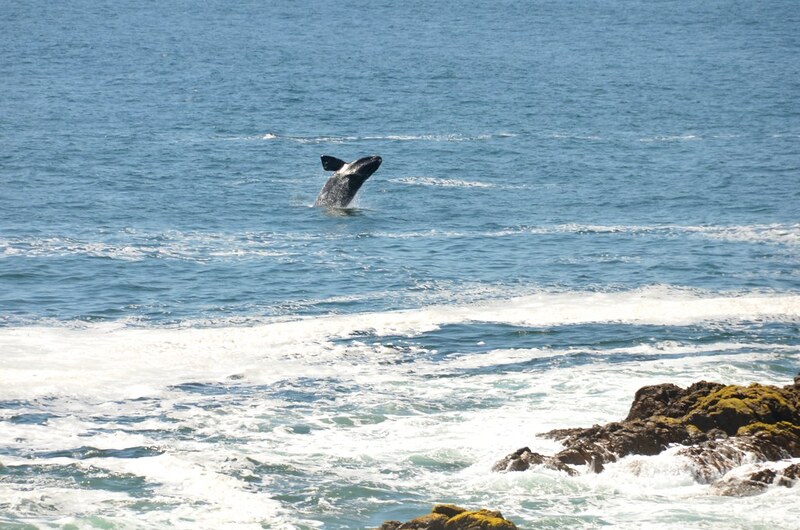 We went to South Africa for the 6th time, but this was the first time we visited in October… peak time for whale watching! 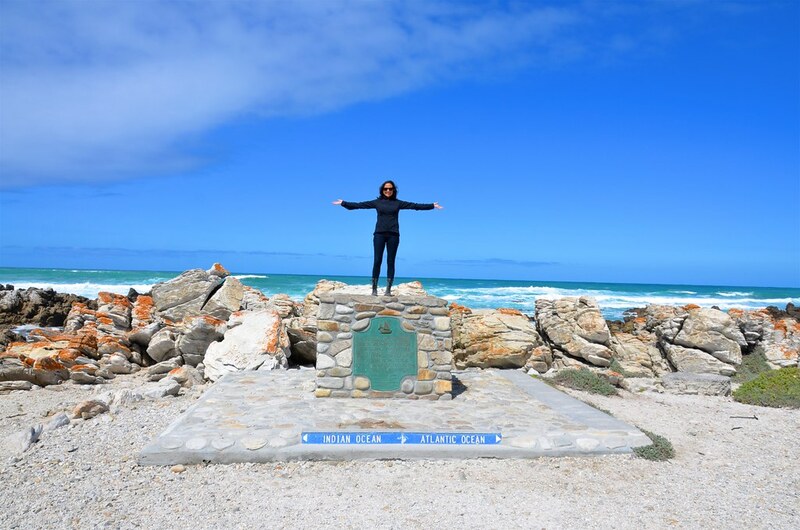 The Southernmost Tip of Africa where two oceans collide: the Atlantic Ocean on the west and the Indian Ocean on the east. 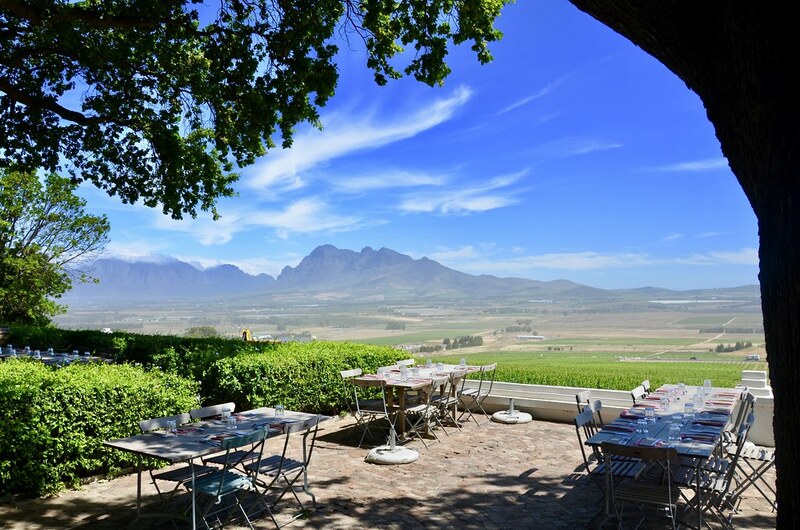 Blaauwheim Guest House is located in Somerset West, a perfect location for exploring Cape Town and the Cape Winelands. We went back to South Africa. 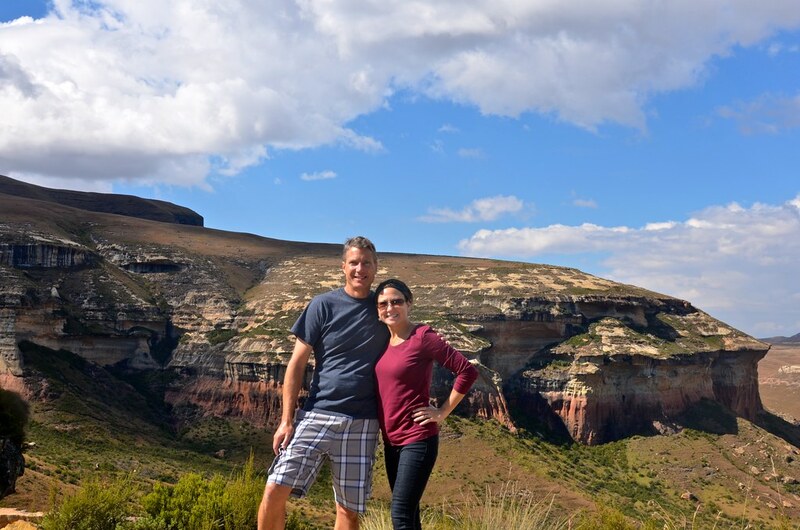 This time for a little R&R and hiking in Clarens, The Jewel of the Free State.